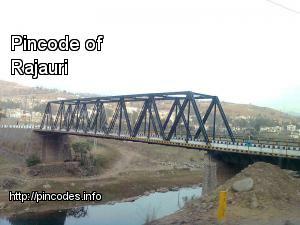 Rajauri or Rajouri (rəˈʤɔ:rɪ) (Hindi: राजौरी) is a town and a municipal council in Rajouri district in Jammu and Kashmir. Rajauri is about 155 kilometres (96�mi) from Jammu city on the Poonch Highway. Rajauri is known as the Vale of Lakes as there are many lakes around the city. Baba Ghulam Shah Badshah University is based in the town. Rajouri is a district in the Jammu & Kashmir state of India. The total area of Rajouri is 2,630�km² including 2,608.11�km² rural area and 21.89�km² urban area. 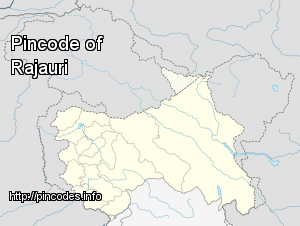 Rajouri has a population of 642,415. There are 130,401 houses in the district.